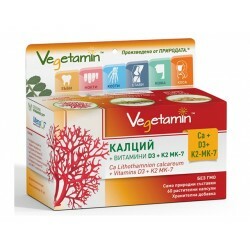 Rich variety of gelatin and collagen products that support the health of bones, joints, hair, nails and skin in online health store "Zdravnitza". Tha plant complec favors bone structure and density, recovery after fractures and fractures with age, hair, skin and nails. Bovine collagen contains proteins and amino acids that are useful for bones, joints, tendons, hair, skin and nails. Collagen Active is a balanced health complex that supports the recovery of muscles and tendons after loading. 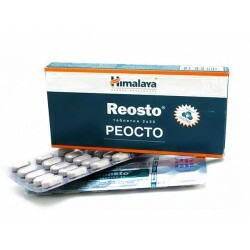 Reosto is a combination of herbs that have been used since ancient times to relieve bone pain and help speed up fractures. MSM is a biologically active form of sulfur. The main food for your joints. 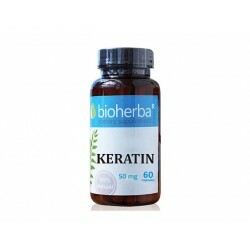 It has incredible health benefits for hair, skin and nails. TITAN regenering enhances the strength of the entire skeleton, assists, restoring joints and muscles, improves motility. 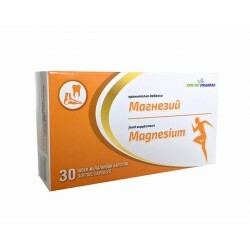 Magnesium contributes to maintaining normal bone and tooth status, normal muscle function, reducing fatigue, etc. Quickly absorptive liquid form to support the locomotory system. Contains MSM, hydrolysed collagen and hyaluronic acid. Cherry flavored food supplement. Additional intake of liquid type II collagen contributes to the normal function of joints, joint cartilage, hair, skin and nails. 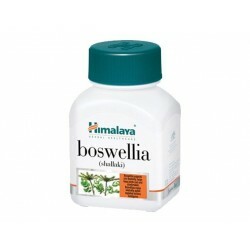 Boswellia is effective in reducing joint swelling, pain, stiffness and other symptoms of inflammatory joint disorders. Rumalaya forte helps rebuild connective tissue and alleviates the discomfort caused by impaired movement. 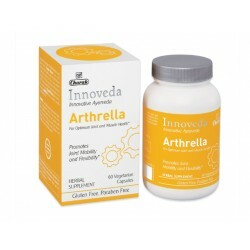 Innovative Ayurveda Herbal Supplement! Gluten Free! 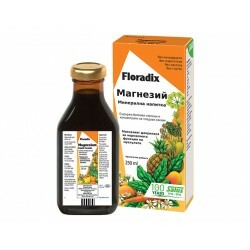 Revives normal joint functions. Relieves joint discomfort. 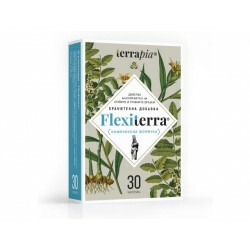 Promotes healthy and flexible joints. 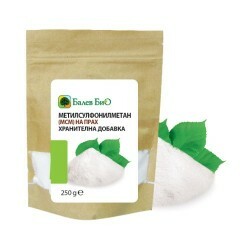 Animal collagen (porcine) - Zdravnitza - a dietary supplement to support the health of ligaments, connective tissue, maintains the softness of movement. 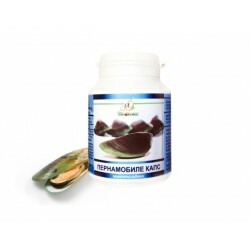 Classic Chinese herbal combination containing: proteins, amino acids, magnesium, phosphorus, iron, selenium, zinc and vitamins. 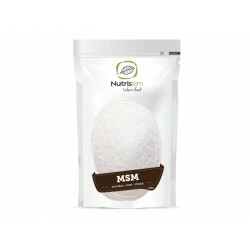 MSM powder. An organic sulfur source. A white crystalline solid which is soluble in water. Supports physical and mental performance. 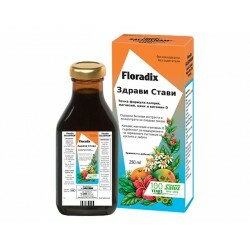 Flexiterra - bioactive complex formula that helps restore and strengthen the joint, cartilage and ligaments. 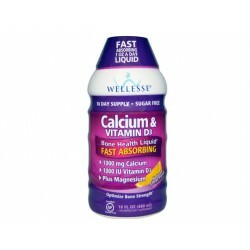 Provides calcium and vitamin D3, as well as trace elements Magnesium and Boron. 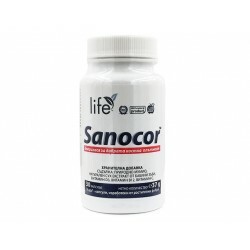 The liquid formulation is easy to dose and is rapidly absorbed by the body. Altaic mummy is an ancient "miracle balsam", it is juice from the rocks. People have for centuries called it "the blood of the mountain". 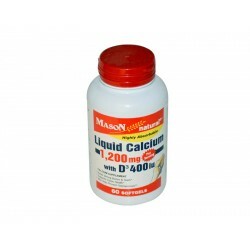 Highly absorbable liquid formulation of the simplest form of calcium - calcium carbonate with vitamin D - for maximum absorption and rapid absorption by the body. Helps for healthy bones and teeth. 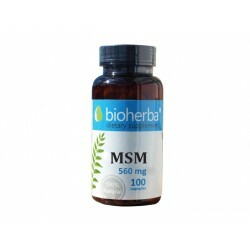 MSM is a sulfur source for the production of the amino acids serine, methionine, and serotonin (so-called. "Hormone of happiness"). 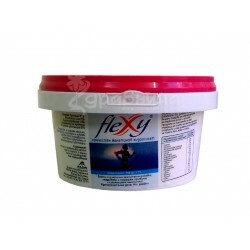 Flexy helps to seal the bone mass has a positive effect on collagen structure of ligaments. Boswellia promotes normal functioning of joints, their good mobility and strength. Assists normal state of cartilage tissue.